Fírin is a variation of Fírinne, the Old Irish word for «truth», which was coined during the Gaelic Revival in the late 19th Century. It means, «that which is real». It signifies «being true to someone or something». And it represents a promise from Tokina to photographers to help them capture the truth in their images with this revolutionary new lens. Fírin is a variation of Fírinne, the Old Irish word for “truth,” which was coined during the Gaelic Revival in the late 19th Century. It means, «that which is real». It signifies «being true to someone or something». 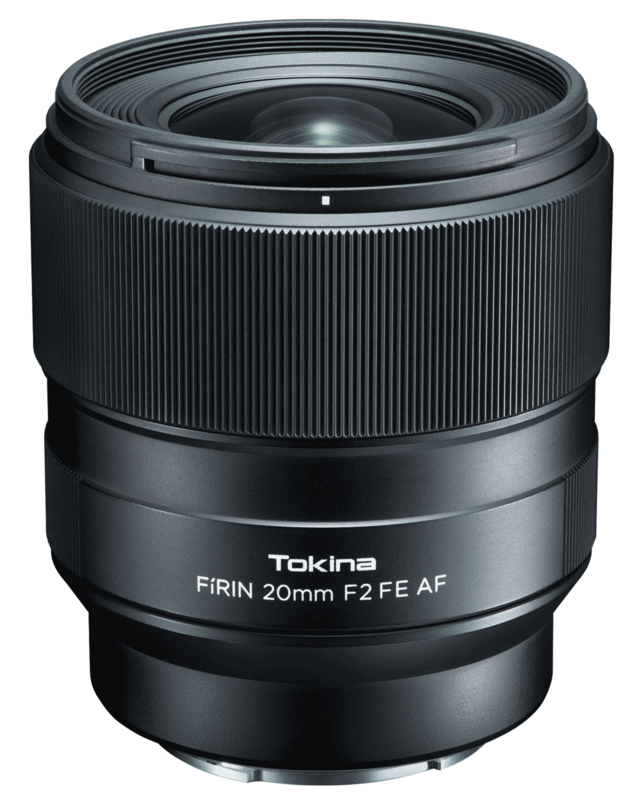 And it represents a promise from Tokina to photographers to help them capture the truth in their images with this revolutionary new lens.